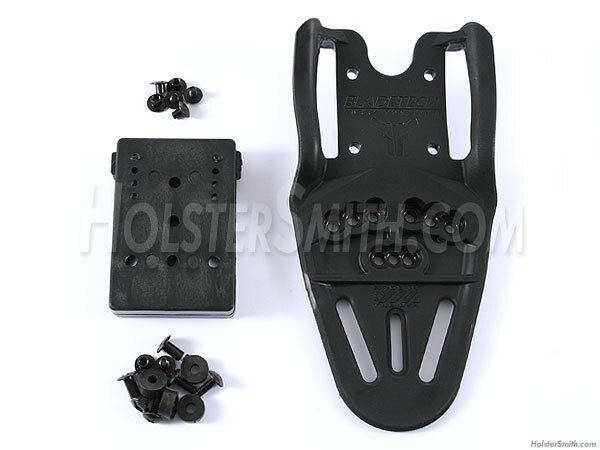 This rig has an offset that allows for a greater degree of outward cant on your holster or sheath. This allows the knife or gun to have it's grip positioned more positively. 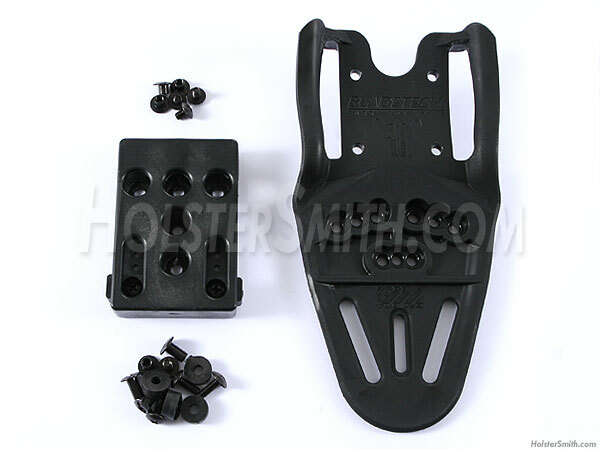 This design also increases stability on your belt. It rides great and is easy to remove.